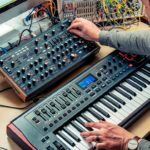 Propellerheads just announced Reason 10.1, a free update for all Reason users, which includes a variety of exciting new features. 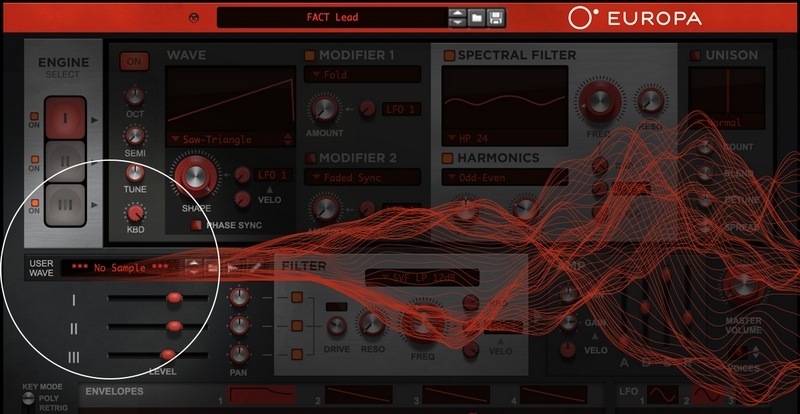 In recent years Wavetable synthesis has undoubtedly become the name of the game – thanks to the popularity of xFer’s Serum, the pristine quality and mathematical accuracy make it the perfect canvas for sound designers. 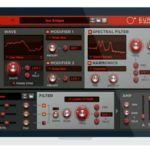 One of the major features introduced in Reason 10 was their new flagship synthesizer, Europa, which aimed to tick all the boxes of wavetable synthesis. 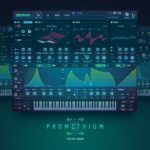 One of the elements that made Serum so popular was the ability to import samples to use as waveforms, as this presented a whole new world of sound design capabilities. 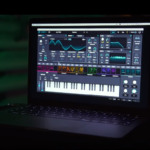 Reason 10 users will be happy to hear that the 10.1 update not only brings wavetable sample import capabilities, Propellerheads have also added the ability to import samples into the filter’s spectral multiplier – allowing you to create your own unique filter curves. 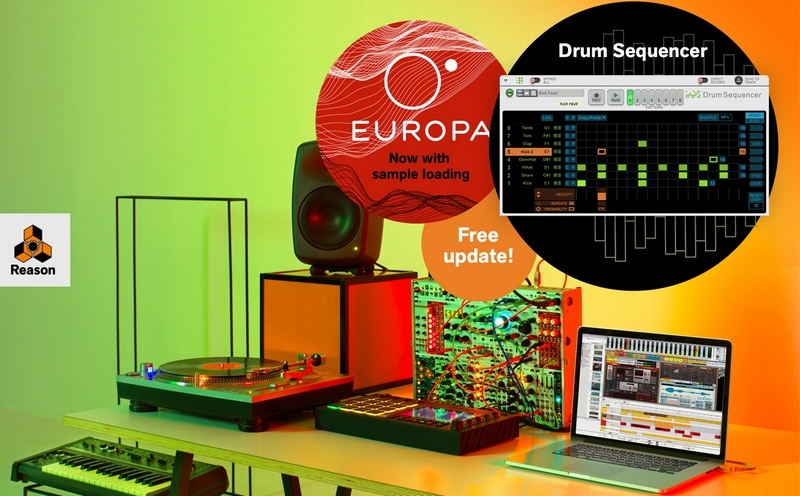 For a limited time (until 31 May 2018) Propellerheads are offering a free “Player” rack extension, called Drum Sequencer which offers you new ways of triggering any instruments in your rack, not limited to drums! The idea was to make sequencing inside Reason easier, faster and more powerful. 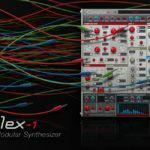 Propellerheads have also upgraded their Rack Extension SDK, allowing more advanced users even more powerful tools to craft their own unique Rack Extensions. 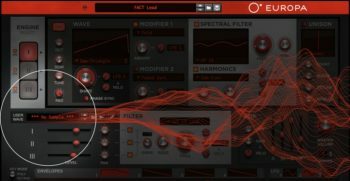 SDK v3 brings the ability to craft your own “Players” similar to a MIDI effect or sequencer and improved sample import abilities. Alongside the Reason 10.1 update, several brand new third-party Player Rack Extensions are now available in Propellerheads shop to create all sorts of complex MIDI and sequencing racks, from chord generators to arpeggiators. Visit the Propellerheads website for more info. 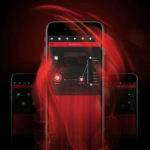 To find out more about the Reason 10 release, check out our article.